After six seasons in the NFL, Jamize Olawale is back where it all began. The Dallas Cowboys signed Olawale as an undrafted free agent back in 2012, but unfortunately he didn't make the final cuts and ended up joining the Oakland Raiders. Now back in Dallas, he hopes to stick around this time… but will he? The Dallas Cowboys acquired Jamize Olawale via trade from the Oakland Raiders earlier this offseason. The Cowboys gave up a 2018 fifth-round draft pick but received a sixth-rounder in exchange for the Raiders former fullback. Even though the Dallas Cowboys acquired Olawale via trade, it doesn't necessarily mean that he is guaranteed a roster spot when final cuts are made. The Cowboys do like to carry a traditional fullback on the roster, but Olwale isn't what we tend to think of as a traditional fullback. He could be much more than that if given the chance. While with the Raiders, Jamize Olawale played a variety of different roles on offense. Yes, he was there FB, but he also carried the ball as a running back, lined up outside as a wide receiver, and even played a little tight end. It's that versatility that probably attracted the Cowboys into requiring him in the first place. No disrespect to Keith Smith, the Cowboys former FB, but Olawale brings a lot more to the table. Unfortunately, this isn't the same roster that kept Smith around for several seasons. 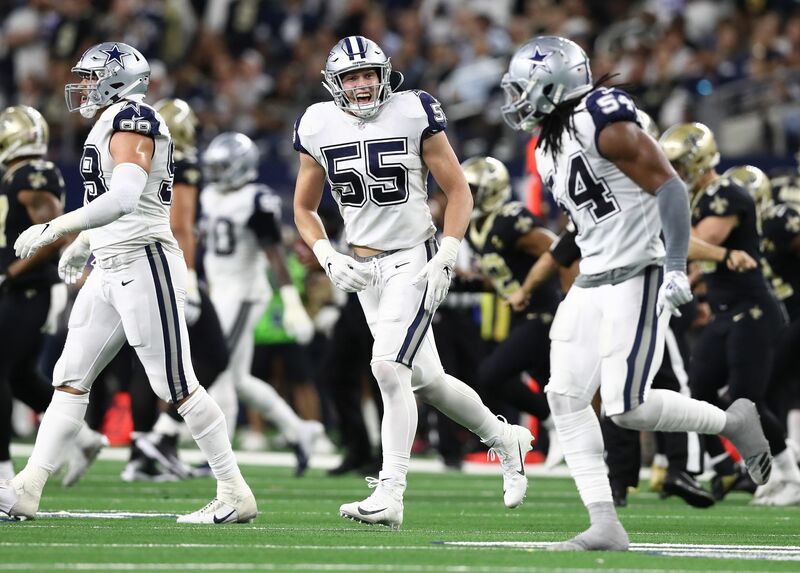 The Cowboys have much better roster depth from top to bottom this year and carrying a fullback might be a luxury they can't afford. In the Cowboys offensive scheme, the fullback doesn't receive a lot of playing time. Last season Keith Smith only played 12.02% of the offensive snaps. That's only 128 snaps out of a possible 1,065. That hardly justifies carrying a FB on the 53-man roster, especially when roster spots are so valuable now. I was actually thinking about what the Cowboys final 53-man roster will look like heading into 2018 and had a really hard time justifying keeping Jamize Olawale around. 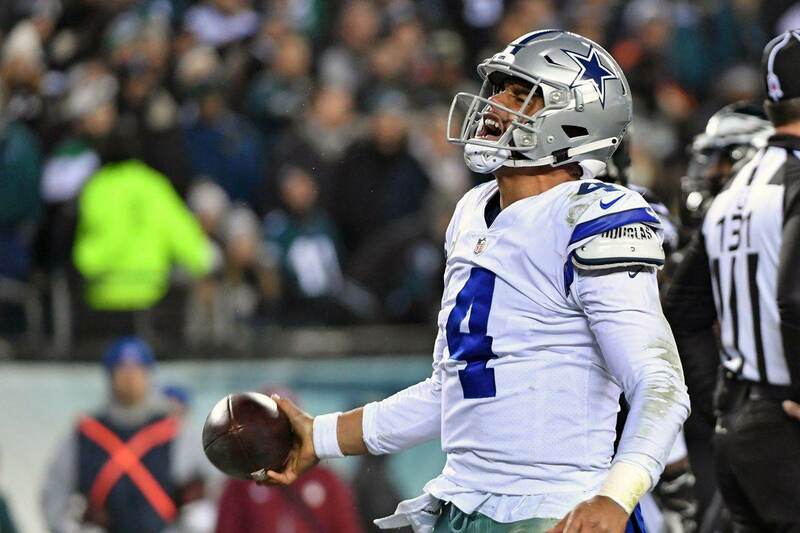 Yes, he is more versatile and can play several different roles than Keith Smith, but I think the Cowboys already have players who can fill those roles adequately. Take Rod Smith for instance. I believe he has the versatility to do to all the things Jamize Olawale was asked to do with the Raiders, which would save the Cowboys a roster spot. Smith might not be as good as a blocking fullback, but as I mentioned before, the FB doesn't receive a lot of offensive playing time anyway. Now, if the Cowboys don't have the trust in Rod Smith as a blocker, they can always turn to the tight end position. A lot of teams around the NFL use their TEs like a fullback now and both Geoff Swaim and Dalton Schultz have experience in that role. It's something they did in college. I'm not trying to put down Jamize Olawale or anything, but when each and every roster spot is so valuable, you have to take into consideration just how much one individual player provides to the team. 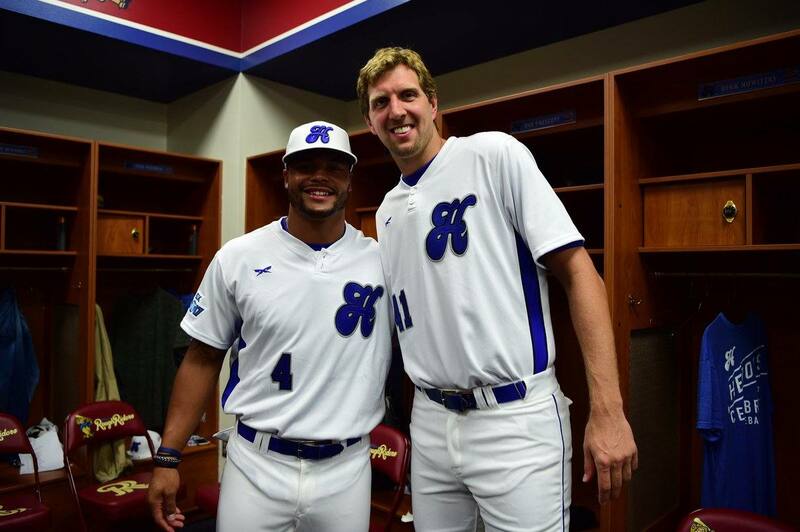 Unfortunately, I think the Cowboys already have players who can do what Olawale does. What do you think? 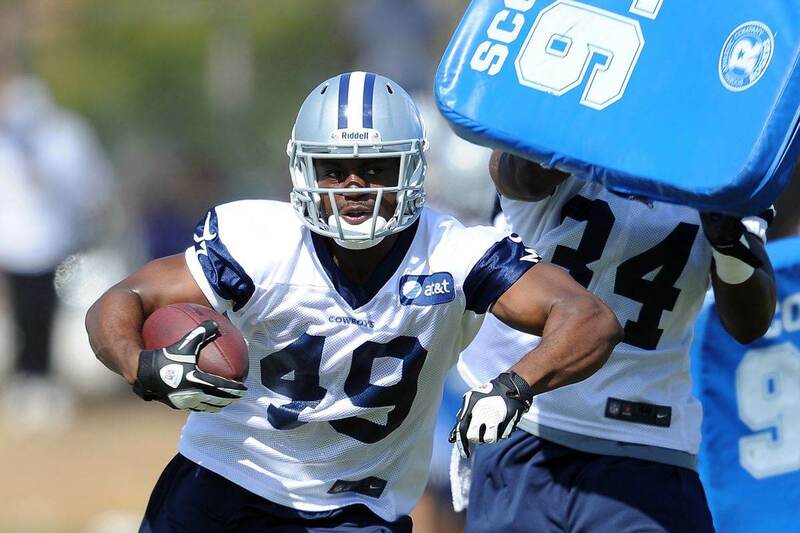 Is Jamize Olawale a roster lock with the Dallas Cowboys?